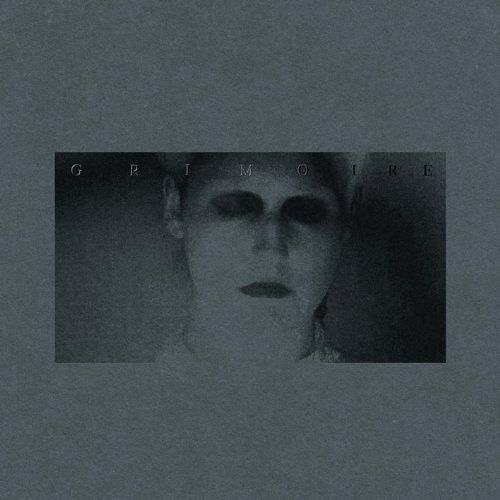 Grimoire finds Caudron deeper further into shattered jazz and hallucinogenically distorted ur-Lynchian sonics. Has more of a focus on concatenating individually standing compositions into a pseudo-narrative album structure, somewhat removed from the slow nocturnal drift down desolated motel halls of the L'Autopsie Phénoménale De Dieu. Another direct strike for Miasmah and another good omen for 2011.